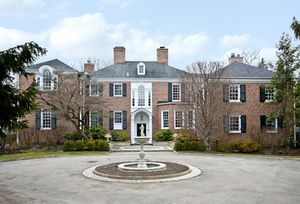 Despite a relatively good year for the Chicago-area luxury home market, a decline in the fourth quarter might portend a slowdown in the market in the upcoming months. There was a 1.4 percent increase over the 2017 total in the number of homes sold for $1 million or more and a 1.2 percent increase in the median sales price of those homes from 2017 to 2018. Furthermore, average market time for 2018 was 166 days, three days less than 2017 and the end of year inventory of homes at $1 million or more fell by 7.8 percent. However, 2018’s fourth quarter brought a 10.2 percent drop in sales from 2017’s fourth quarter and the average market time rose to 192 days, jumping from 2017’s time of 165 days. Attached home sales proved to be the market’s most valuable properties with a 10.5 percent rise in sales and a 1.3 percent rise in median price. Although, even the attached home market fell some from the fourth quarter slowdown, with a 9.8 percent decline in sales and a rise to 175 days average market time from 118 days from the year before. The Near West Side proved to be the most changed from the construction boom when it came to attached sales, which rose 160 percent to 117 units. In 2016, the West Side only had 17 $1 million or more sales, now it is second in the city, behind the North Side, in luxury attached sales. Sales in other communities varied over 2018 for luxury attached homes; Lincoln Park decreased 28 percent, the Near South Side increased by 47 percent, the Loop decreased by 22 percent and Lake View decreased by 20 percent. However, whether sales increased or decreased, the communities with the most activity all increased in median price. The loop’s decrease in sales was evident in the difficulty to sell former Chicago Bear Brandon Marshall’s Michigan Avenue penthouse. After two years on the market and four price reductions, the penthouse has once again had to drop its asking price, which now stands at $4.45 million after once asking as much as $6 million. Despite a steady year in detached home sales, fourth quarter sales fell 18.7 percent. The median home price was stable for the year as well as the fourth quarter, the year-end inventory fell 12 percent and the average market time dropped from 153 days in 2017 to 138 days. Median sales varied across different neighborhoods. They increased in Lincoln Park, Lake View, Lincoln Square and Logan Square and decreased on the Near North Side, North Center and West Town. 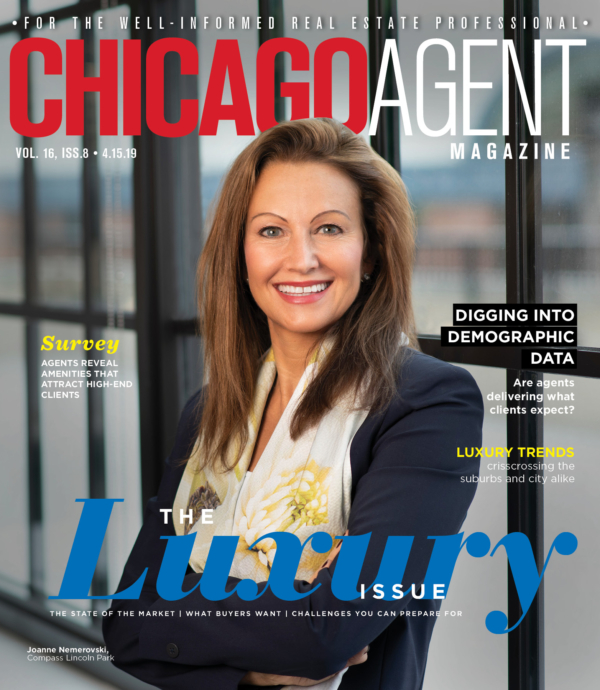 “Both the nation and the Chicago area were dealing with a lot of uncertainty in 2018 even though the overall economy was strong, and that impacted the luxury home market,” said Janice Corley, broker and owner of RE/MAX Premier Properties. The Community Development Commission has signed off on the use of public funds to supplement the construction of Related Midwest’s massive South Loop development, The 78. The commission voted to recommend a 141-acre tax increment financing district. The district stretches from Harrison Street in the South Loop to Archer Avenue in Chinatown. The site was reportedly a favored option within Chicago for Amazon’s HQ2. On Friday, Gov. JB Pritzker appealed to Amazon to reconsider Chicago, after a report that the company was considering reneging on a commitment to open half of its second headquarters in Queens, NY. Details of the tax increment financing deal for Sterling Bay’s Lincoln Yards mega-development are taking shape. From the Lincoln Yards project, $25 million will go toward Sterling Bay’s lawyers, marketers, architects and publicists; $25 million to buy property and demolish old ones; $22.5 million for “job training, retraining, welfare-to-work” and day care services for low-income employees; and $800 million for public works and improvement.